Proudly serving all of Austin, Brazoria, Colorado, Fort Bend, Matagorda, and Wharton County for over 50 years. 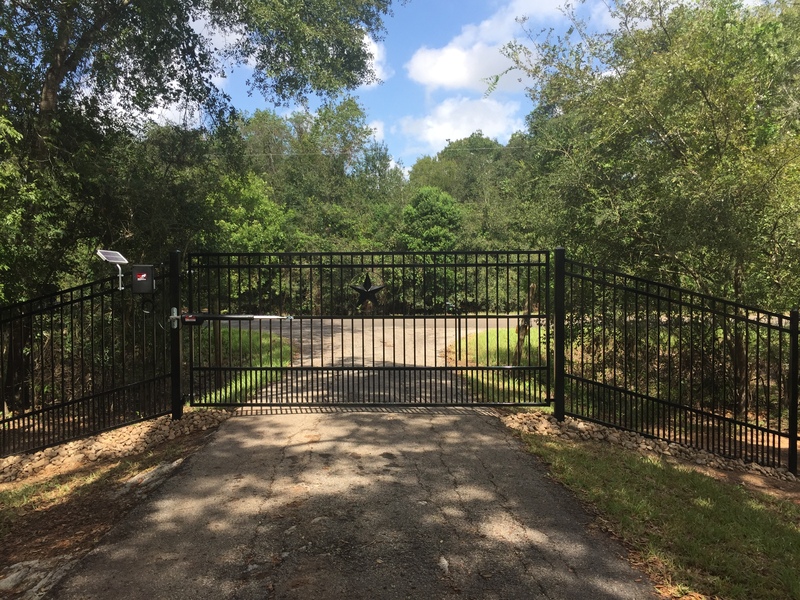 Dannhaus Fencing is family-owned and operated. We offer our customers a wide variety of fence installation and barn construction plus many other services as well.